Go behind the lens of the Devils sixth straight win. 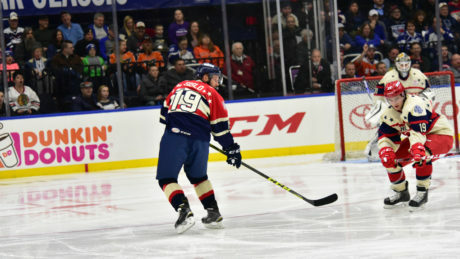 Go behind the lens of the thrilling 3-2 win against the Sound Tigers. 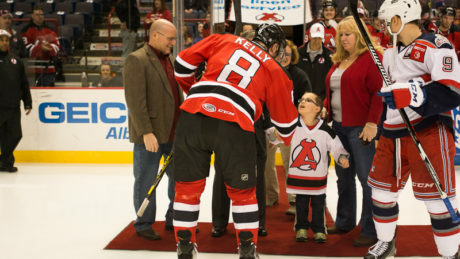 Go behind the lens of the Devils 3-0 victory against the Americans Saturday. Here are some of the best images from the Devils contest against the Bruins. 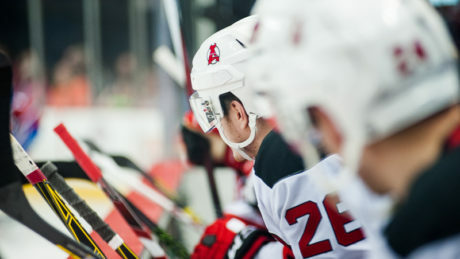 Go behind the lens of the Devils 3-0 shutout against the Wolf Pack. Go behind the lens of the Yann Danis and Mike Sislo’s 2016 AHL All-Star Challenge. 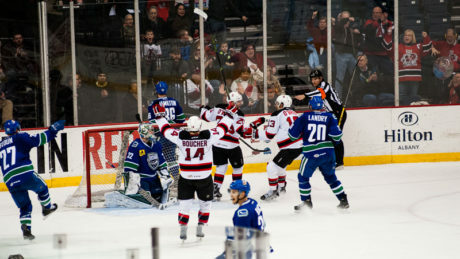 Go behind the lens of the Devils 3-2 overtime win against Hershey. 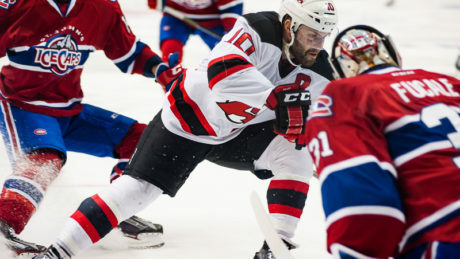 Check out these images from the Devils vs. IceCaps game. 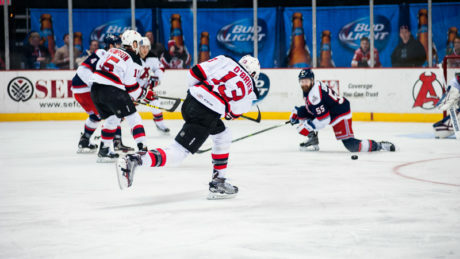 Here are some of the best action shots from the Devils game against the Wolf Pack. 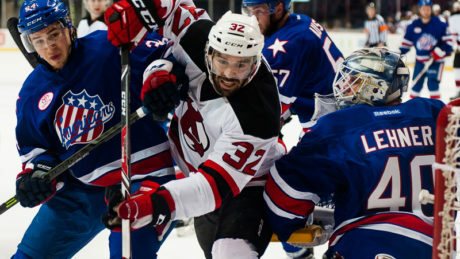 Go behind the lens of the Devils 4-0 win against the Americans. 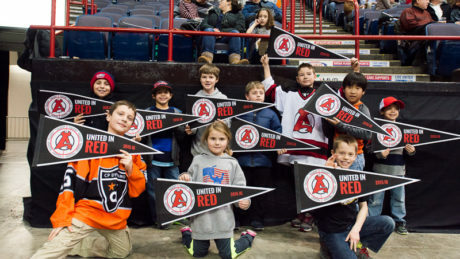 Here are some of the best shots of the Devils 4-2 win against the Phantoms.